The first generation of the Boon family founded the company to transport rock, fish and ice by horse and cart. 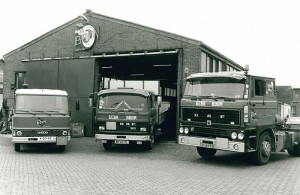 In 1939, Boon Transport celebrated its 50th anniversary. The second Boon generation replaced horses with trucks. By the end of the 1950s, the fleet consisted of around fifteen vehicles. The oil and gas industry arrived in IJmuiden. The third Boon generation did not hesitate, and soon focussed on this new offshore industry. 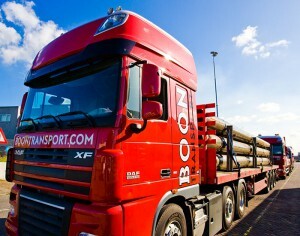 Boon Transport quickly became a highly respected logistic service provider within the national oil and gas industry. Backed up by the necessary certificates, Boon Transport was by now also involved in the transport and storage of explosive and radioactive materials. The fleet of vehicles grew steadily. With no successors, the Boon family sold the business to the Van den Bosch family. Van den Bosch retained the team of skilled drivers thereby guaranteeing the continuity of knowledge and experience. 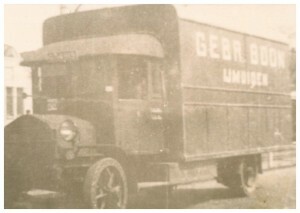 Boon Transport continued to growth healthily in its hundredth year. The current director, Jerry van den Bosch, entered service at Boon Transport to assist his father Willem van den Bosch in further expanding the business. Much effort went into expanding the European network, with new locations in strategic offshore ports. By 2002, the Boon Transport fleet comprised more than fifty trucks. The logistic business continued to expand with growing numbers of specialist assignments for the oil and gas market, to Scotland, Norway and Germany, in particular. After 11 years’ active service for the company, Jerry van den Bosch acquired the shares from his father. The offshore industry continued to expand and the eye-catching red trucks of Boon Transport became a daily presence on the roads of Europe. To fulfil its growth ambitions, Boon Transport moved to a larger location in the port district of IJmuiden. As well as modern offices, these new premises offered open and covered storage facilities and sufficient parking space for the fleet of vehicles. A second branch was opened in Emmen. 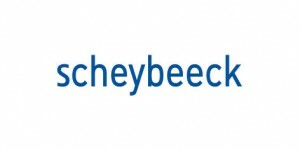 Boon Transport became part of the Beverwijk-based Scheybeeck Group, a financially solid and healthy business. Jerry van den Bosch retained day to day management authorities. The takeover of Boudesteijn Transporten B.V. strengthened Boon’s position as logistic service provider to the oil, gas and steel industry. 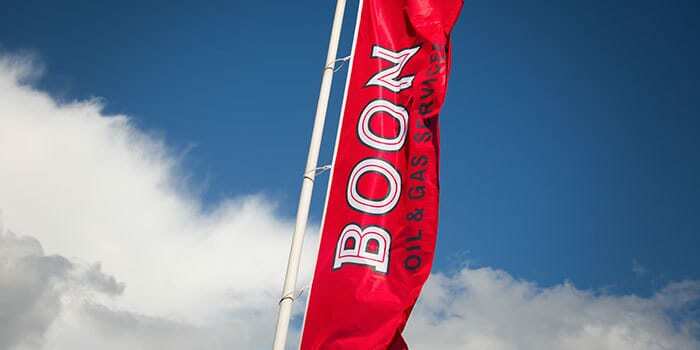 Boon Transport was renamed Boon Oil & Gas Services, and has now expanded its service provision to include the rental of offshore containers.